This year is the 20th anniversary of his US Olympic Trials Marathon Qualifier and Baystate Marathon event record that still holds, 2:21:36. Read the article in the Lowell Sun (by Barry Scanlon). Dave will be competing for the CMS senior team on Sunday at the Baystate Marathon. 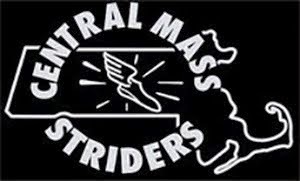 The Central Mass Striders expect to have up to 20 men racing on Sunday. 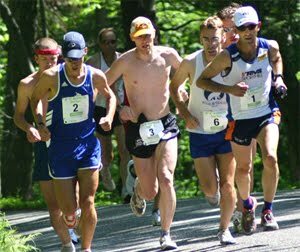 The Central Mass Striders (CMS) men's racing team competed in the USATF New England 10K Championship, hosted in Gloucester, MA at the Lone Gull 10K. 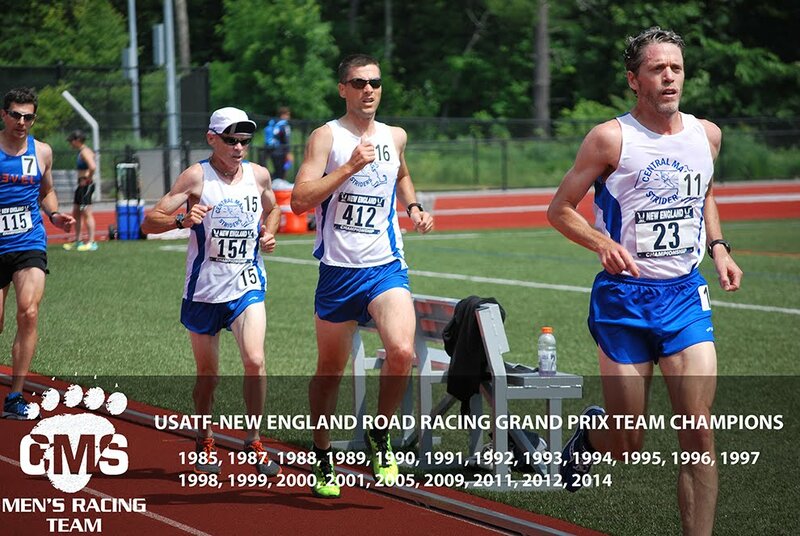 This was race number six for the 2018 USATF New England Road Race Grand Prix. A clear blue sky and sun greeted runners with comfortable fall temperatures in the low 60's at the 9AM start. The CMS open team finished 5th, men’s masters and seniors both finishing 2nd overall in a very competitive event. Scott Mindel led the open team, Patrick Rich led the masters (1st 40+ overall) and scored down into the open team, and Tim Van Orden led the Seniors. Jack Delehanty from Worcester made is CMS debut for the open team. One last Grand Prix road race remains with the Baystate Marathon concluding the series for 2018 in October.